Roslyn is one of JobPath’s engineering students who has worked her way to the University of Arizona’s Mechanical Engineering program. She grew up in Mohave Valley, AZ, where her parents still live. She joined the Marine Corps right after high school, becoming a meteorologist while in. She was in the Corps for four years, and served in Japan. Once she finished her tour, she returned to Arizona to attend school. She chose to attend Pima Community College to begin her journey towards her mechanical engineering degree because her courses would completely articulate to the University and she would be able to complete some of her coursework at a cheaper price. 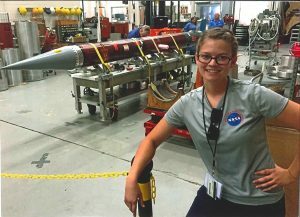 Returning to school was a challenge but she became involved in the Pima Engineering Club in 2014. Which she states was the best decision that she could have made as a student! 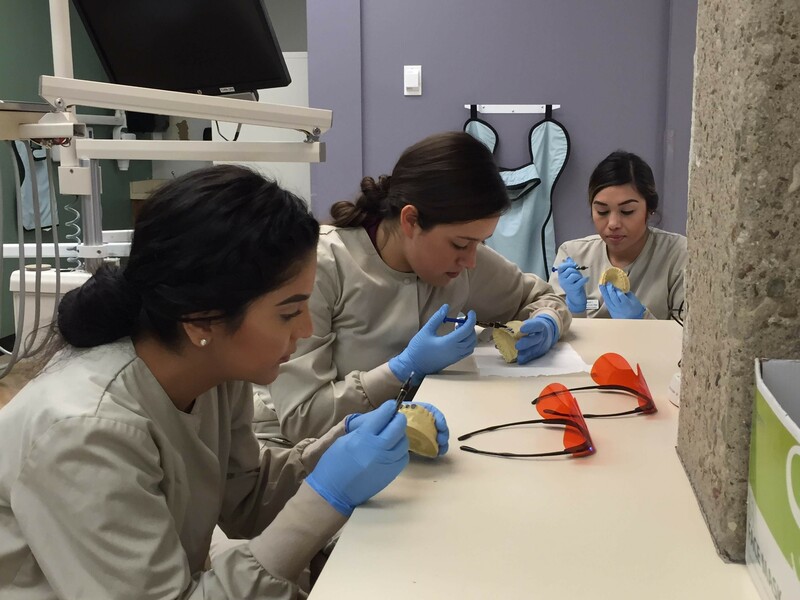 “The Engineering Club has opened my eyes to a thriving STEM community in Tucson. From the Engineering Club I learned of Xerocraft– makerspace, and the hub of resources within its walls.” Xerocraft is a wonderful place in Tucson, where ideas big and small can come to life. Roslyn found a wonderful community of those looking to create and learn in both of these places. Roslyn has used these amazing opportunities and been awarded thousands of dollars in scholarships. As well as a seasonal internship at TEC Accessories. She also came to JobPath. JobPath Counselor, Pat Trainor, is the mentor and more for the engineering students at Pima Community College. 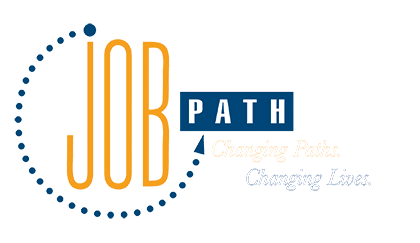 JobPath was able to assist Roslyn with attending school by aiding with tuition, books, and other emergencies. Roslyn’s journey has been amazing to watch thus far, and we cannot wait to see what is in store for her in the years to come! We are so proud of you, Roslyn!